Payday app is another free binary options trading service. The developers of this system claim that their software makes $20,000 a day guaranteed without any experience whatsoever. As much as we would all like to believe it, I think we all know immediately that we are being sold a bill of goods. 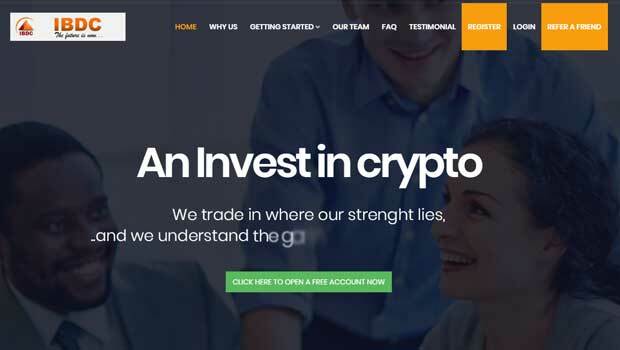 Today I’ll be providing a short review(paydayapp.co) and letting you know my opinions on this new binary options software. The payday app binary options system follows the exact same marketing template as the hundreds that I reviewed before it. There is a video on the front page and an email request on the right-hand side. The video consists of flashy cars, boats and big houses. The reason this software vendor has included all these images is to somehow tie a correlation between success, lifestyle and his product. The problem with this approach is that it only works on the suckers and I’m here to help traders make the right decisions. Just like all the other websites the payday app has fake timers on the website the claim that the app is expiring in 15 minutes. If you refresh the page once the 15 minutes is completed the timer starts over again so your app download never expires. They want as many people as possible to get involved with the software. They do another similar thing, in the video they tell us that this is secret and we can’t share it with anybody. They make it seem like this website was created just for us but considering affiliate marketers are spamming this crap all over the Internet that hurts their credibility. I will not be recommending the payday app to any binary today reader. This is just another free binary options system that we have to avoid at all costs. Don’t get caught up in one of these scams, there are many binary options systems on the market just like these and they are probably just the same software being repurposed over and over again. If you’re looking for real binary options trading systems look around my website and see what the readers of binary today are rating at the top the list.